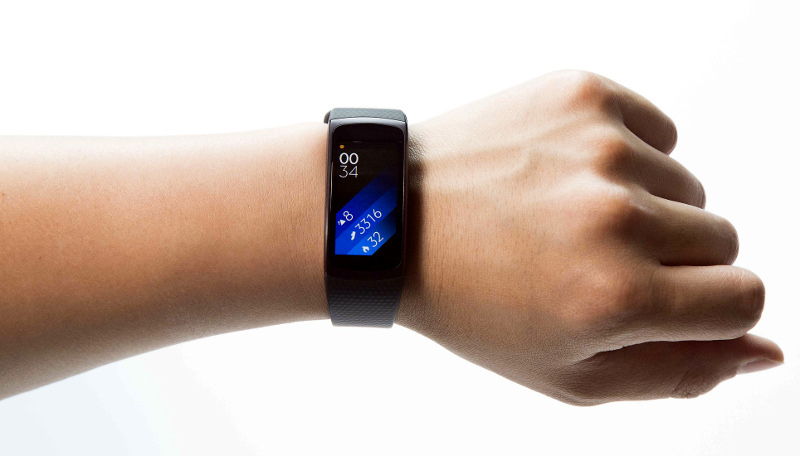 Samsung has announced Gear Fit2, the company’s latest fitness tracker and the successor of the first Gear Fit that was introduced back in 2014. This has a 1.5-inch Curved Super AMOLED screen, runs Tizen OS and automatically tracks 15 different fitness activities such as walking, squatting, yoga, treadmill and more. It also has a standalone music player that lets you transfer music between the Gear Fit2 and your smartphone with the Samsung Gear application. It has GPS and a heart rate monitor (HRM) and can measure distance, pace, route and calories burned and heart rate. It can also play motivational soundtrack over Bluetooth to keep you moving. It also has IP68 ratings for dust and water resistance. 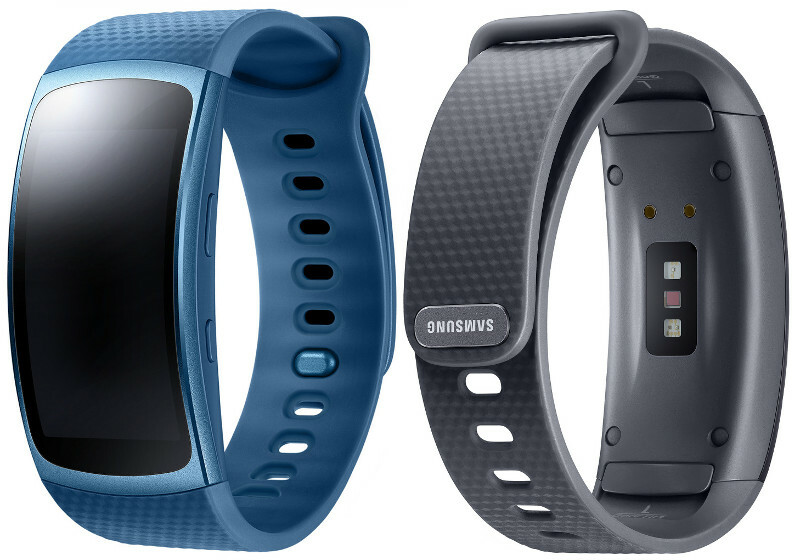 The Samsung Gear Fit2 comes in black, blue and pink colors in small and large sizes and is priced at $179 (Rs. 12030 approx.). It will start rolling out from June 10th.